Room 8 - Growing Great Learners! : Stars of Week 8 and 9 - Manawanuitanga in action! 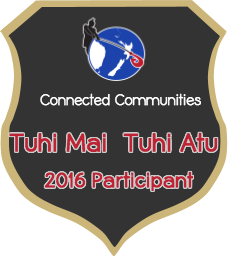 Stars of Week 8 and 9 - Manawanuitanga in action! Jonty was our star for week 8. 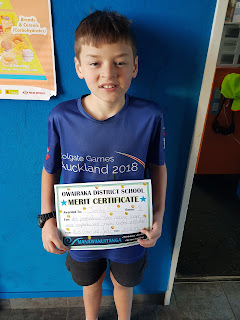 He got his certificate for his manawanuitanga, being resilient with his learning. 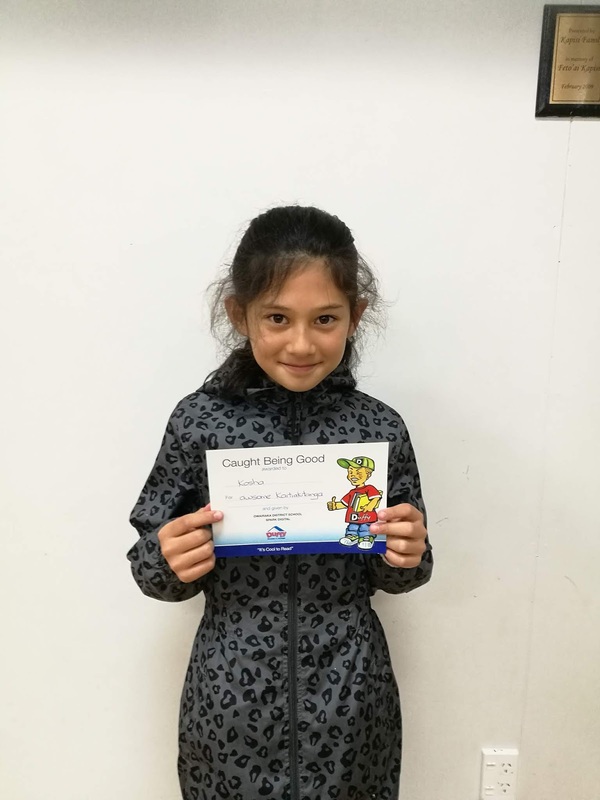 Well done Kosha, you love learning. 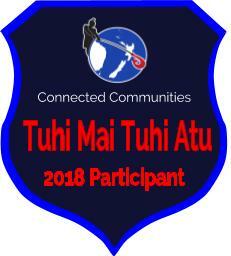 Great manawanuitanga! 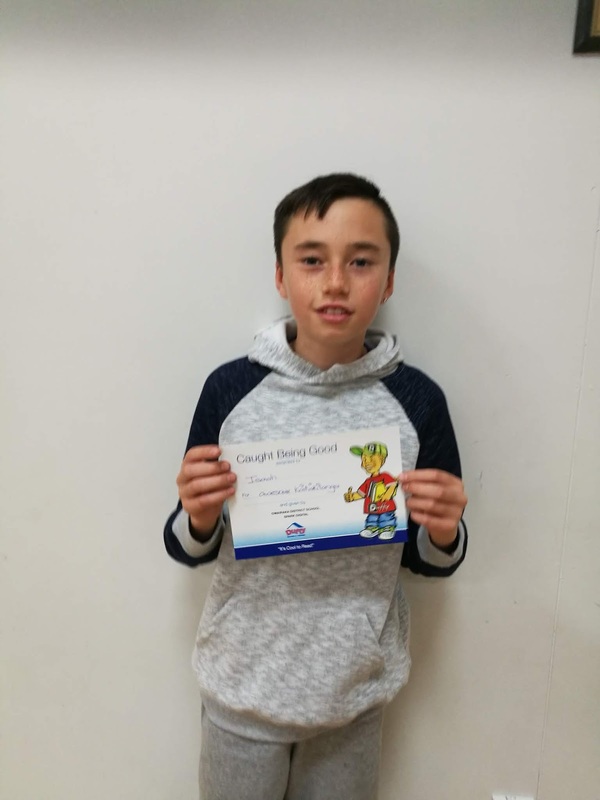 Well done Isaiah, you show great persistence with your reading. 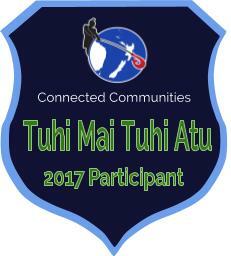 Great manawanuitanga! Hi Its Yousif I really enjoyed the movie festival and those photos are really good looking.